Hello! 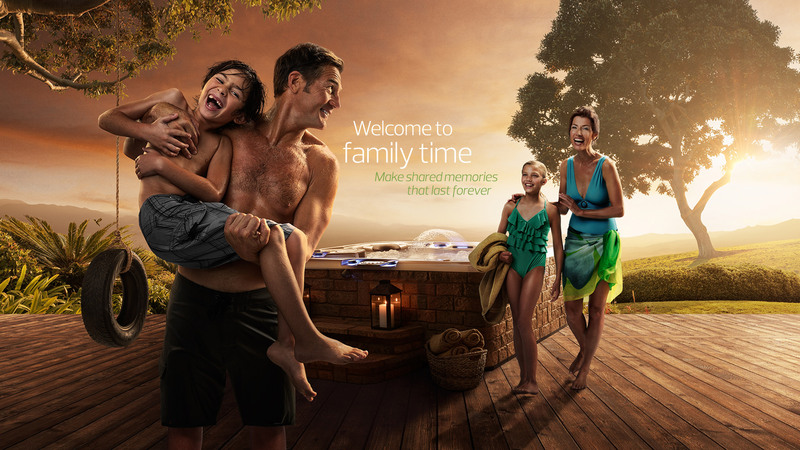 We are East End Spa and Sauna. 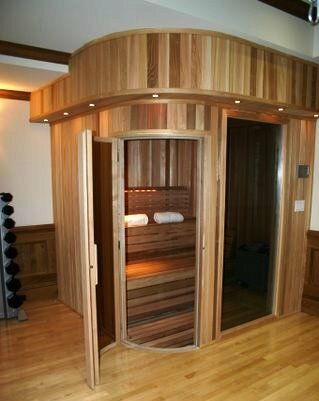 We design and build custom spa and sauna settings on the east end of Long Island. Our philosophy in construction is to create the perfect blend of form and function to create a unique and beautiful setting that you can enjoy for years to come. 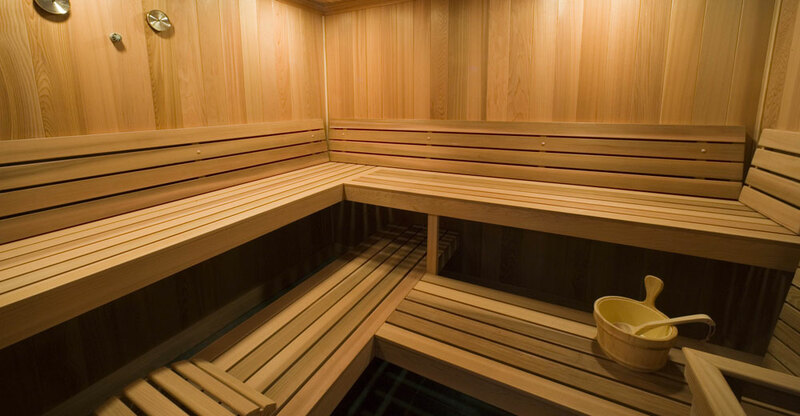 We work with spaces small and large, both personal and professional. Please take a look at our “About Us” page for more information on our company. 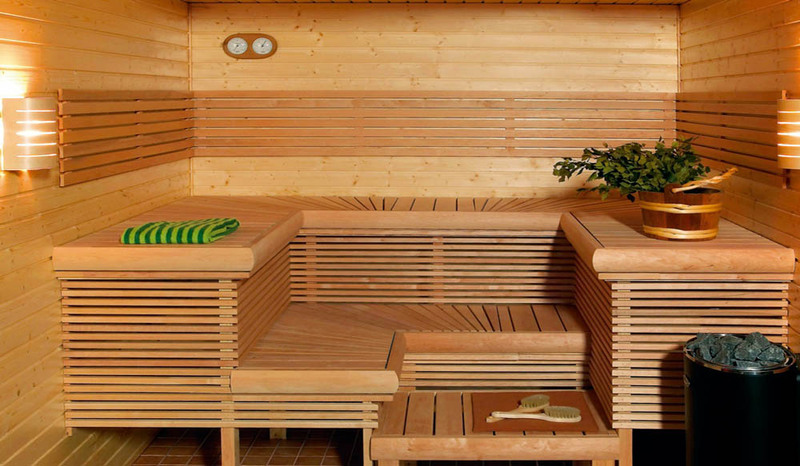 Also, take a look at our gallery to see some examples of spa settings, custom decking, and saunas we have designed and installed here on Long Island. No matter if your taste lies with the more traditional, or ultra-modern we can create a relaxing spa atmosphere in your home or business to suit your tastes. We design our spa settings so that they can be comfortably used no matter the season, adding a warm, and exciting retreat to those winter weekends. 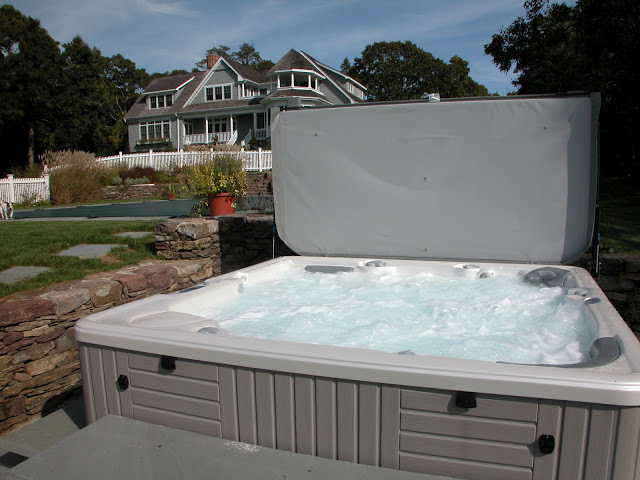 We partner with builders, architects, and designers to create a hot tub setting or sauna setting that fits your personality and home. 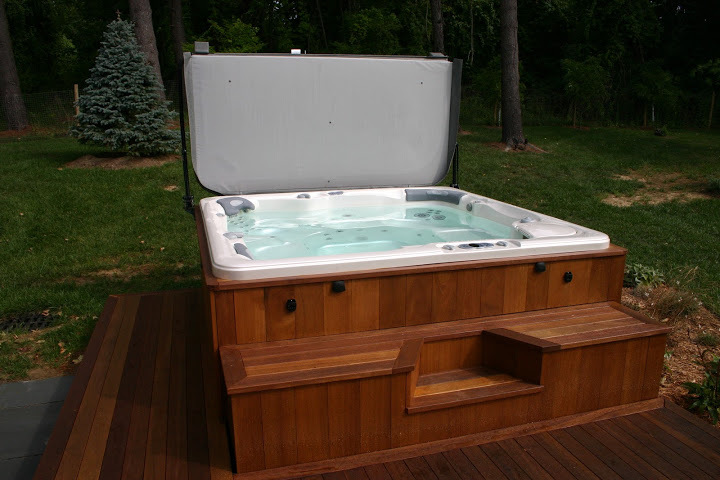 We work with you from start to finish to ensure that your hot tub, or sauna project turns out as perfect as in your dreams. Our continuing service and support after installation will ensure you will have a trouble free and pleasant experience for years to come. Please visit our sister company on line, East End Wine Cellars at www.longislandwinecellars.com for a full complement of wine cellars, wine racking systems, wine rooms, ante and tasting rooms. Everything to create the wine storage project of your dreams here on Long Island. 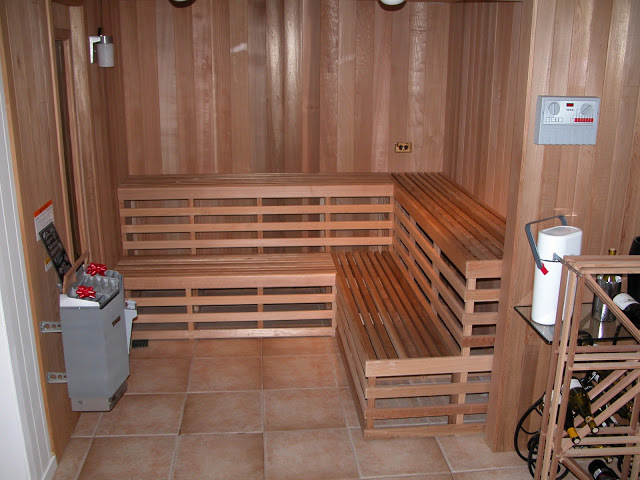 View some of our current and completed custom made spa & saunas.